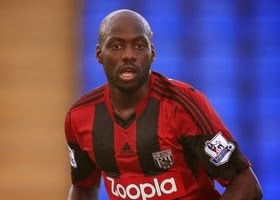 It has been reported that West Bromwich Albion midfielder Youssouf Mulumbu has confirmed contact with Arsenal. The Congo international midfielder recently said that he wants to leave the club and claims that Arsenal are interested in signing him. “I’ve had approaches from Arsenal,” Mulumbu is quoted as saying in The Sun.